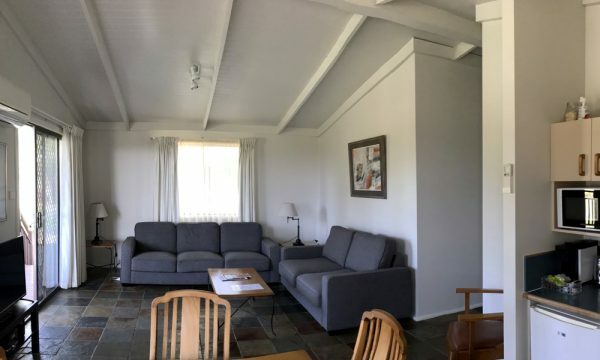 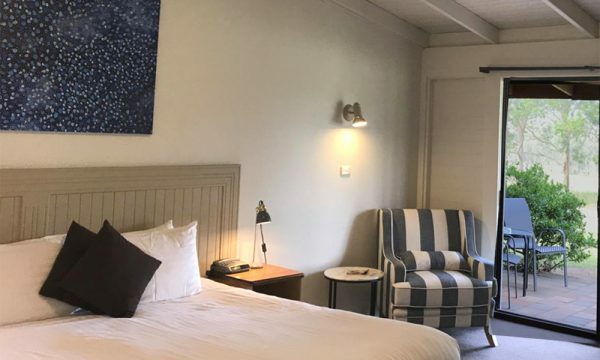 Our Vineyard rooms all feature timber cathedral ceilings, full size bath, and the covered balcony overlooks the surrounding Hunter Valley Wine Country with views to the Brokenback Ranges. 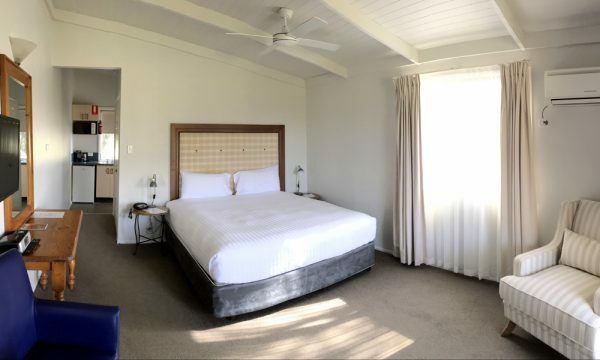 These rooms have a choice of a king bed, or two single beds. 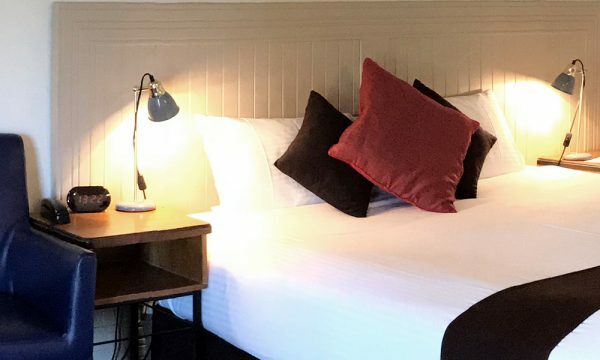 Book direct with us online and we will include continental breakfast each day!